The startup world is kind of like gymnastics. Both take an incredible amount of work and dedication. And despite appearances, both are 99% mental, 1% execution—or something like that. Today’s guest is Nikki Nixon, Director of #FlipMyFunnel, previously with Terminus. Nikki is passionate about turning the marketing conversation from driving leads to actually increasing revenue. She helped educate the industry on that point at Terminus, right when ABM was truly emerging. Listen in to hear Nikki’s experienced ABM tips and tactics. 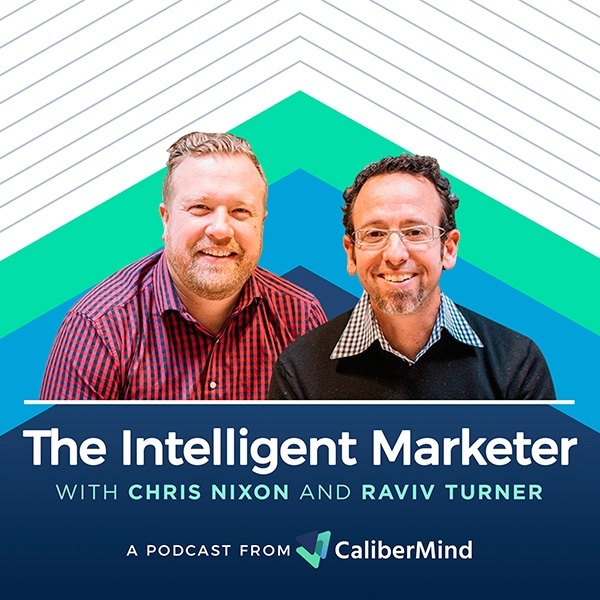 Interested in being a guest on the Intelligent Marketer Podcast Series? If you're a progressive marketing and sales leader looking to share your story please schedule a time for us to conduct a podcast interview.